Movers & Shakers is a 10-week movement and education program specifically designed for people with Parkinson’s who want to take an active role in their treatment. 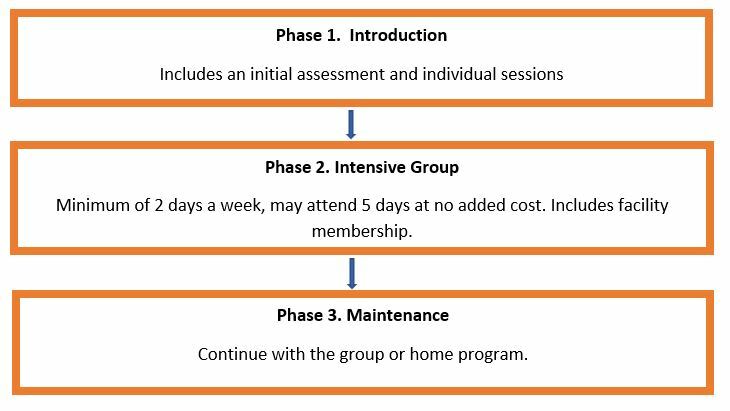 Our 3 phased program allows the participant to learn about why exercise is a vital part of their treatment and how to perform effective exercise. The program also discusses other topics including dysphagia, cognitive and mental health and tools that may be helpful as their progress on their Parkinson’s journey. 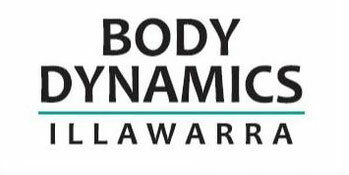 The Body Dynamics Illawarra Movers & Shakers Program is outlined below. 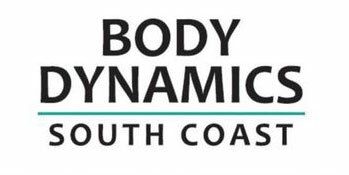 Body Dynamics South Coast group phase may vary. Please do not hesitate to contact Body Dynamics to discuss the class for more information.